We already eat GM crops and now GM Salmon, which grow faster and larger than ordinary Salmon, which are soon to come onto the market. But does anyone know what effect they will have on us and our environment? 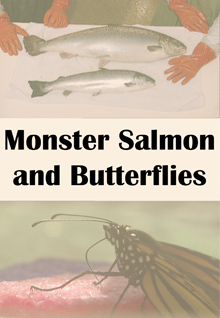 This fascinating documentary follows the few independent researchers of genetic engineering as they investigate the dangers of “Monster Salmon”.